Set goals with soul and achieve them with heart and resilience. 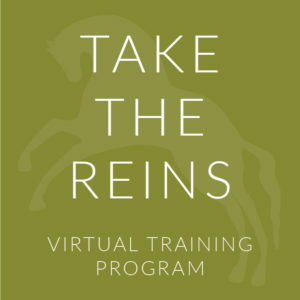 Take The Reins is a course designed for equestrians passionate about getting the most out of their riding, relationships and lives. Go step by step through a goal setting process that that will create the success you want while making your life richer and more fun. It's time to take your riding to the next level! Achieve your personal and professional goals while making your business work for you. Get a handle on your priorities, streamline your time and make more money. Learn how to transform your business so that it allows you to fully serve your human and equine clients while pursuing your own dreams as well. There is no other program like this! Do you struggle with nerves? Organization? Focus? What others think? Do you wish you could ride as well at shows as you do at home? 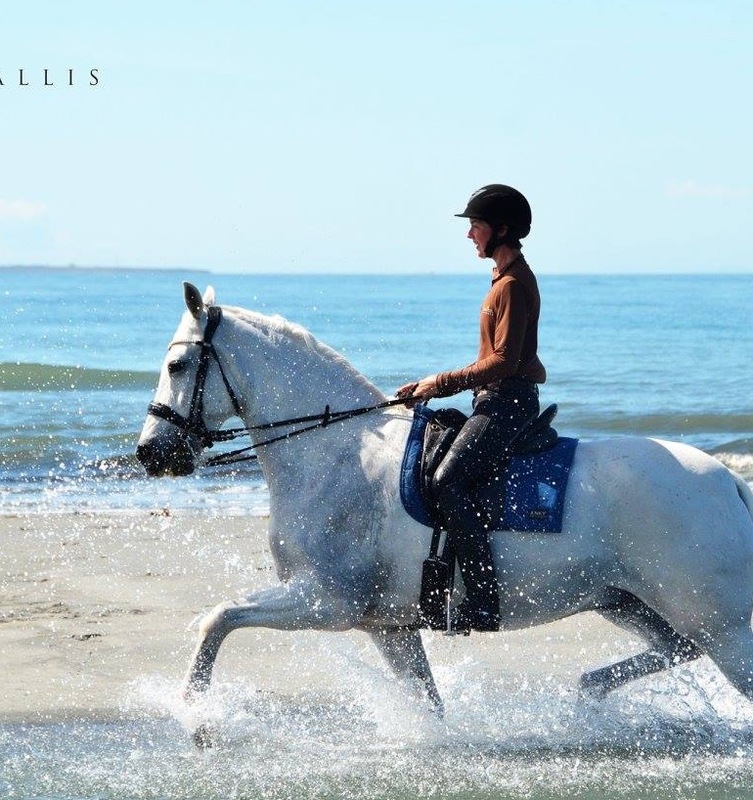 Do you wish you could stay relaxed and connected to your horse while you’re competing? If so, here’s your chance to get emotionally and mentally fit for your sport. Learn simple strategies for channeling stress constructively and riding your best- even under pressure. Discover what you’re capable of! 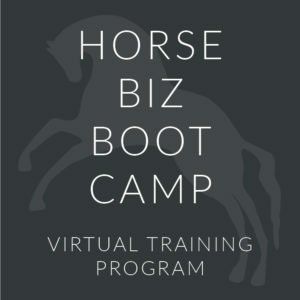 Includes one or both workshops combined with riding instruction at your facility. One or two day format. Jen is also available for motivational and experiential speaking at conventions, symposiums, and meetings. If you are interested in scheduling any of the above, please contact Jen directly at jen@jenverharen.com. Working with Jen is the single most impactful, life changing thing I have ever done for myself!